Six months ago, the Egyptian Minister for Emigration and Egyptian Expatriate Affairs, Nabila Makram, visited Sydney on a diplomatic tour. 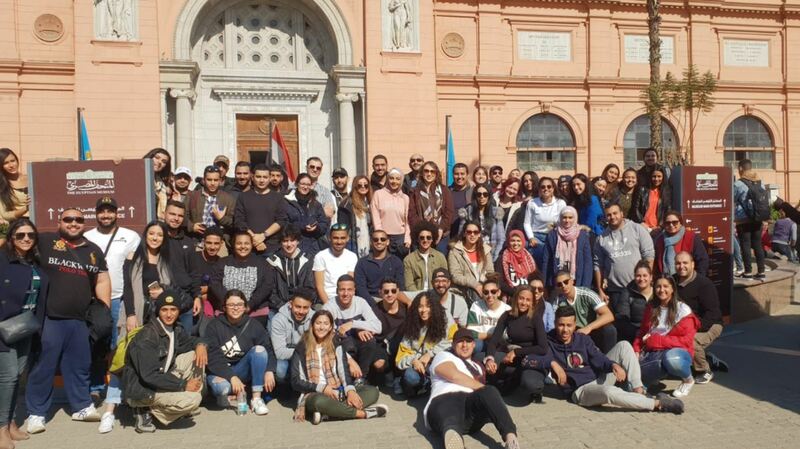 While she was there she spoke to a group of Egyptian-Australians about a ‘back to your roots’ style tour of country which her ministry was funding with the support of the Egyptian President Abdel Fattah Al-Sisi. 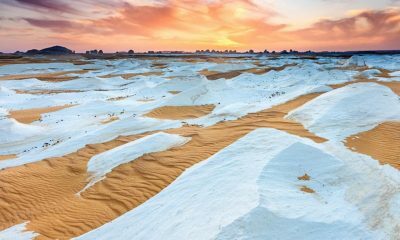 At once both a symbol of her military prowess and the frequent exploitation suffered at the hands of invasive Western powers, this ‘new Suez Canal‘ stands for much more than a bridge between the Mediterranean and the Red Sea. 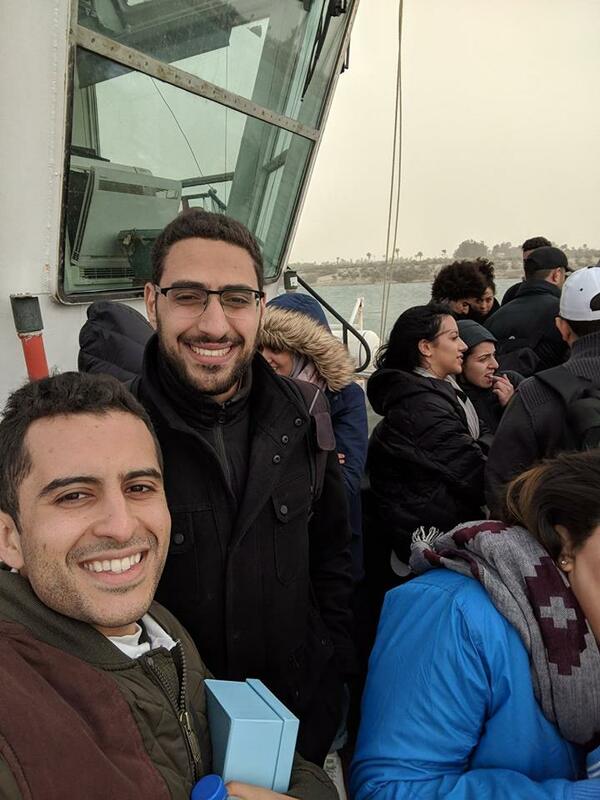 For our group of 70 young Egyptian-Australians visiting the country, this half-day long Suez Canal tour was a fascinating, if not somewhat intense exhibition of patriotic fervor. Touted as an ‘Egyptian idea, with Egyptian planning and Egyptian execution,’ an hour long presentation during which we heard from military General Mohab Mameesh and Minister Nabila Makram explained the Canal widening process, and future plans for the project. Cities like New Ismaliya and resort towns which would open along the Canal, mingled with frequent exclamations of ‘Tahya Misr’ (Viva Egypt!) to create a general mood of nationalistic zeal. 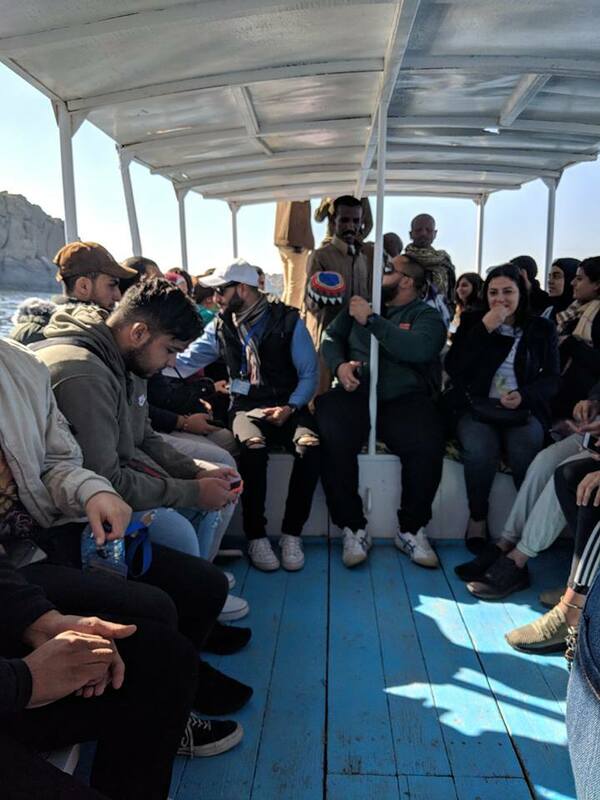 “This canal has given our nation not just nationalistic but humanitarian vision too,” said General Mameesh, who is responsible for the management of the New Suez Canal project. Frequently celebrated was the way that Canal project, which might have taken three years, according to construction forecasts, was finished in less than one. This, in addition to the fact that construction workers on the large underground tunnels connecting the West and East banks of the Canal, did impress, but also give a slightly creepy feeling of coercion. Overall this was an inspiring and deeply patriotic vision of a revived, thriving Egyptian economy and a new power in world trade. Any national military is sure to inspire a certain pride, a sense of the greater good, the forfeiting of the interests of the individual for the good of the whole. 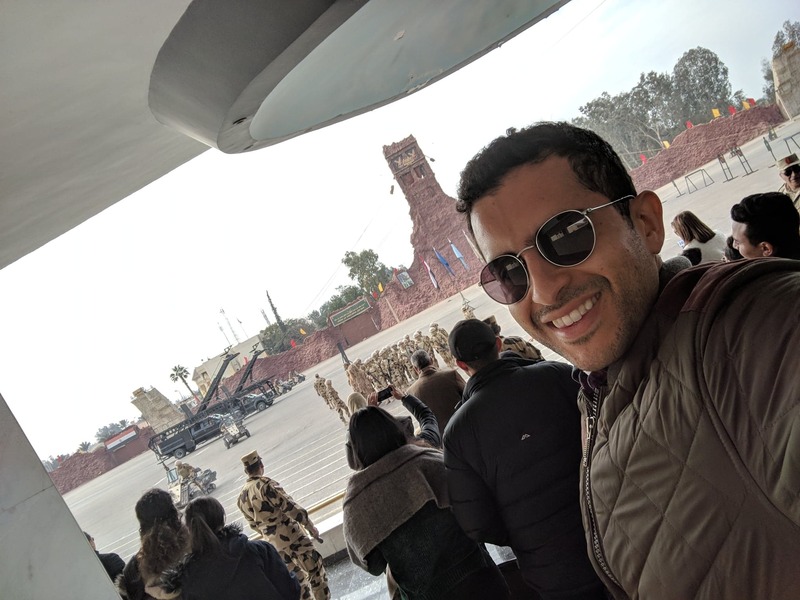 ‘Sa3ka,’ the very best of an elite squad of Egyptian military personnel, met our group of 70 Egyptian-Australian youth on the second day of a fourteen day tour of the country, showing us an entirely alien, harsh world of rigor and demanding physical agility. We noted the stark disparity between our own easy world of creature comforts and that of the young men conscripted into the sa3ka. 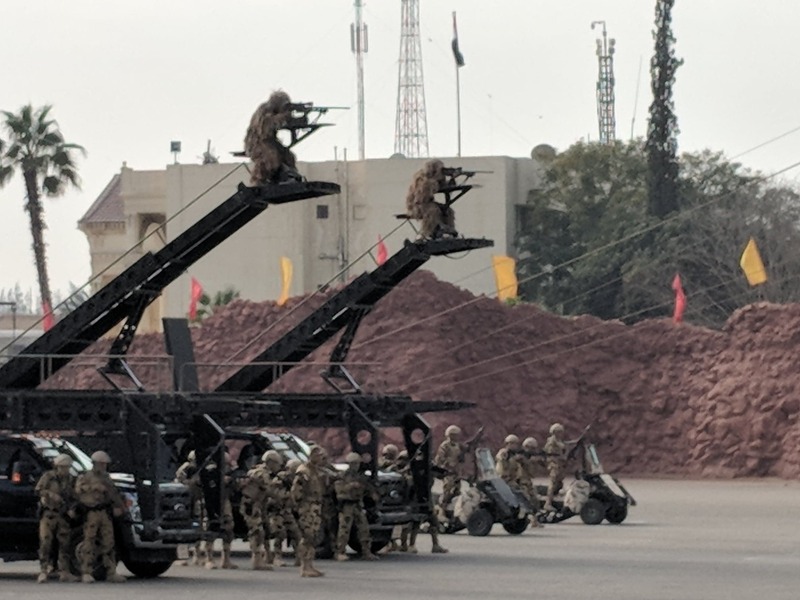 Rising early everyday, sa3ka personnel, conscripts who enter the force at nineteen years of age, pass through biblical straits of fire and water: under burning objects, over obstacle courses, and into strange animal ‘catch, kill and eat’ scenarios. One young soldier’s way with a live snake: which he killed, skinned and ate raw, left us all feeling queasy with awe. In response to a question about the military’s handling of the notorious 2013 ‘Rabaa El-Adaweya’ forced dispersal, where military personnel forcibly dispersed hundreds of citizens allegedly linked to the Muslim Brotherhood, General Mostafa Mahmoud used an analogy to explain an event touted by Human Rights Watch as one of the worst human rights abuses in Egypt this last century. “If someone came into your house, started building on your front lawn, living there and then making himself the authority about who leaves and enters your house and how those who live there should live and even dress, how would you feel?” General Mahmoud said. 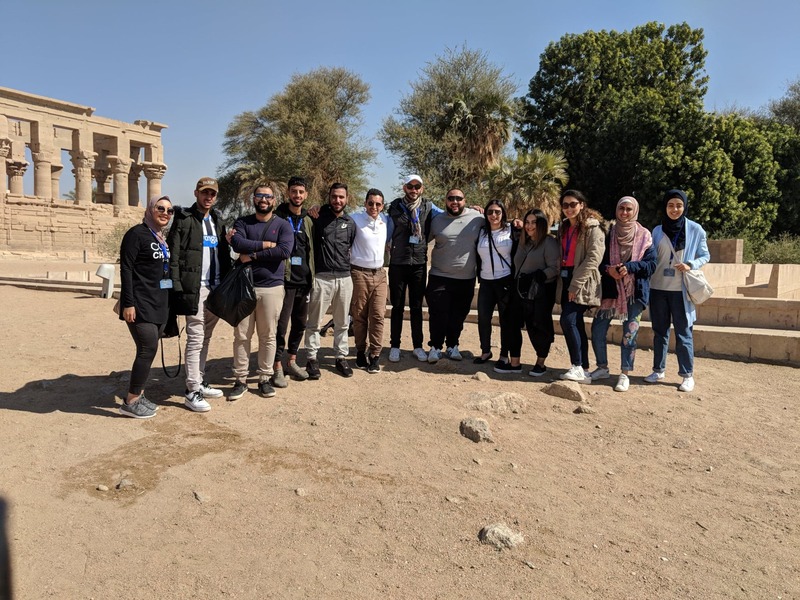 Our group’s trip later that night to the National Training Institute (NTI), an initiative of the Al-Sisi government to encourage tertiary level engagement with civil society and with links to Google Inc. and French educational institute ‘L’ecole’, was equally impressive. Day two of our adventure left me feeling that Egypt has invested in its national security and in the training of its young people. It also left me feeling that a sense of ‘national duty’ is not merely some empty theoretical notion, but a deep conviction in the hearts of the Egyptian people. The third day of our Egyptian adventure began with an other-worldly tour of the Egyptian Museum in downtown Cairo. Akhenaton, Ramses, the second century paintings of al-Fayum, all of this made us feel proud of our heritage: ancient and inaccessible as it often is. We also note the revival of Egyptian local interest in the treasures of antiquity. 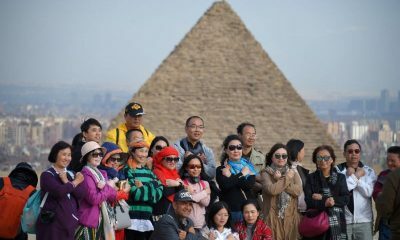 Never, during previous visits had I noted such large and curious numbers of native Egyptians, busy onlookers, taking in the sights and curious about their own history. Mothers held the hands of restless children, shuffling from packed room to packed room, showing a genuine interest in the treasures of old. The Egyptian reverence for the dead: their mummies preserving the likeness of the deceased for generations untold, showed us that this culture was more refined, mysterious and advanced than even our highest expectations. Arriving at our vast and serenely beautiful cruise ship, ‘The Nile Goddess,’ showed us the Nile cruise ship industry is large and thriving. The Nile Cruise is one of the remaining vestiges of the chic colonial era. The whole thing felt more than a little oriental in its decor, the dress code of its wait staff, with their ‘more biscuits, sir!’ and the sumptuous excess of their Egyptian hospitality. Cruising up the Nile was as a classy as an Agatha Christie novel, but, fortunately a whole lot more enjoyable: the only deaths suffered were by passing fish along the banks of Aswan, snapped up by upper Egyptian fishermen. Sailing the Nile for two days was an altogether immersive experience which exposed us to the wonders of antiquity. 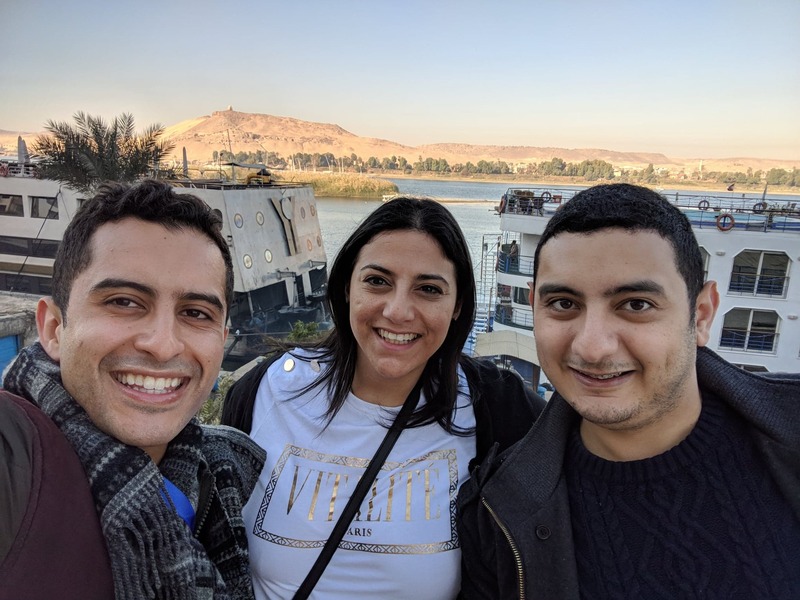 Sumptuous breakfasts and very early starts gave us access to the temples of Philae, Komombo, Edfu and finally Luxor over two fascinating days. We were told that Luxor contained one third of all the world’s antiquities. The monumental beauty of these vast edifices of stone was certainly breathtaking, but what was even more interesting was the impressive piety of the ancient Egyptians, who for some 4000 years worshiped their Gods in a more or less unchanging system of cosmology, with the sun as its focal point and head. 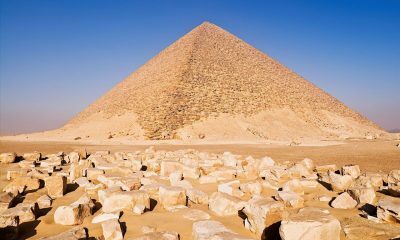 It was this beautiful but strict orthodoxy which made the reforming innovations of rulers like Akhenaton so fascinating. Akhenaton was an eighteenth dynasty ruler who defaced and destroyed the cultish worship of the Gods for the totally exclusive devotion to Amun Ra. When he died, his son, Tutankhamum was, historians suggest, murdered by the Priests, who were then deposed by a Military General. 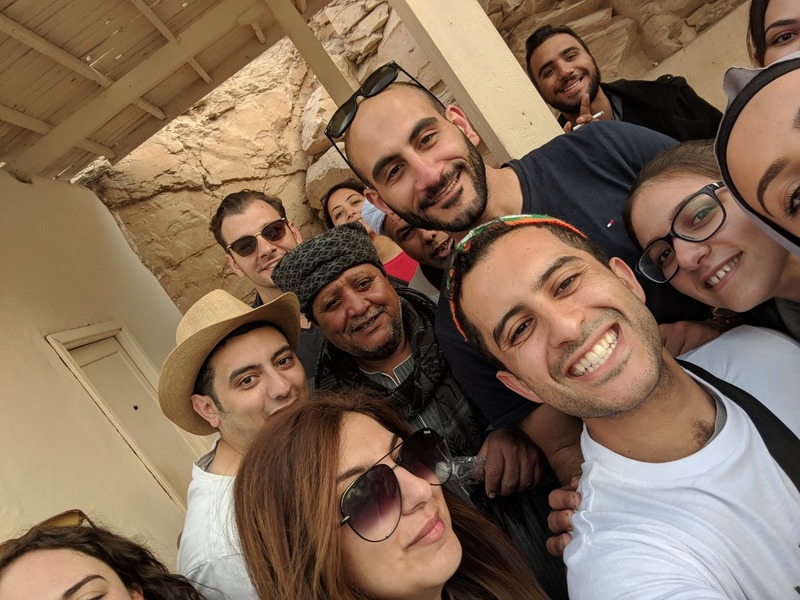 “The brotherhood took over and then Al Sisi reigned,” our tour guide analogously said. The Egyptian history of revolution is, evidently, not new. Our day ended with a friend’s powerful advice about a sense of national pride. The Egyptian heritage is not just some quaint vestige of the past, it is a great pillar of civilization. After running a rather brief 300 metre ‘marathon’ to raise awareness about the work of the hospital and speaking to several television channels, we were treated to a lavish breakfast in the company of Doctor Hany Hussain, CEO of the Hospital as well as Minister Nabila Makram, whose office organised our tour. Seeing the commitment of the doctors and the dignity with which all of the patients were all treated was a powerful reminder of what Egyptians are capable of doing for the general well-being of their society when they work together. El Orman hospital is the only facility in Upper Egypt for several hundred miles with an MRI machine. For Mamdouh Shaaban, general manager of the hospital, one of the defining features of the establishment is the way it treats all its patients equally, without respect of persons or nationality. “Egyptian, Jew, Christian, Muslim, Sudanese, Maghrebi: all receive treatment here without cost,” Mr Shaaban said. At the center of the hospital’s work is not just the treatment of its patients (60-70 people receive radiation treatment daily), but high quality and free palliative care. This was another eye opening exposure to a side of Egypt we had not previously seen: free state of the art medical care for young and old. Such a model would be admirable in any country, no less a developing one like Egypt with such a substantial proportion of poverty. 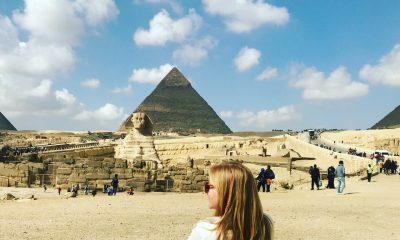 When I look back on my first week in Egypt, part of a momentous two-week tour of the country, I’m struck by a deep sense of gratitude. 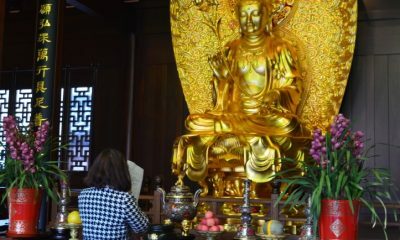 How can a nation which I’ve visited several times before continue to surprise with so many new discoveries? Yet, there’s also longing and frustration there. Is this real and authentic? Can I claim to have seen Egypt, as it’s inhabitants do, when my experience has been a curated one: moments deliberately selected by the state to give, perhaps, a sanitized impression of the country? I’m not completely sure, but I’m eager to stay a little longer yet to find out. Daniel Nour works as a content specialist in the humanitarian sector by day and as a freelance journalist by night. Examples of his work for print, video and radio can be viewed at danielnour.com.